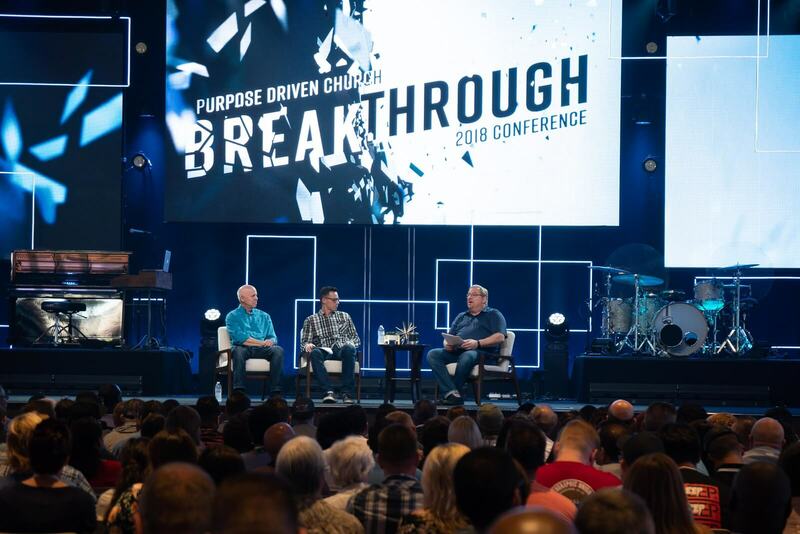 From June 26-28, nearly 3,000 church leaders gathered for the 2018 Purpose Driven Church Conference: Breakthrough. Over three days, Pastor Rick shared strategies on becoming healthy, effective, growing churches together on mission. This year’s PDC Conference had guests from over 600 different churches, from 29 countries and 41 states. 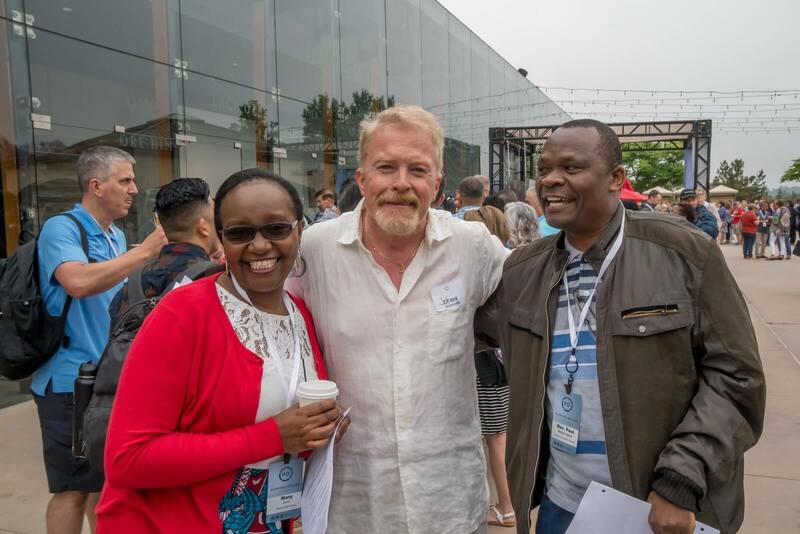 Over 70 churches received medallions for their involvement and accomplishments within the PD Fellowship of Churches, plus five grants were given to church planters through the PDX track. Another major breakthrough was the 150 churches that signed up to become Purpose Driven Churches. Comments have been pouring in from church leaders who gained new momentum or overcame barriers in their ministry. If you have a story to share from the conference, please send it! We love hearing how God worked in your ministry! Email info@pd.church. 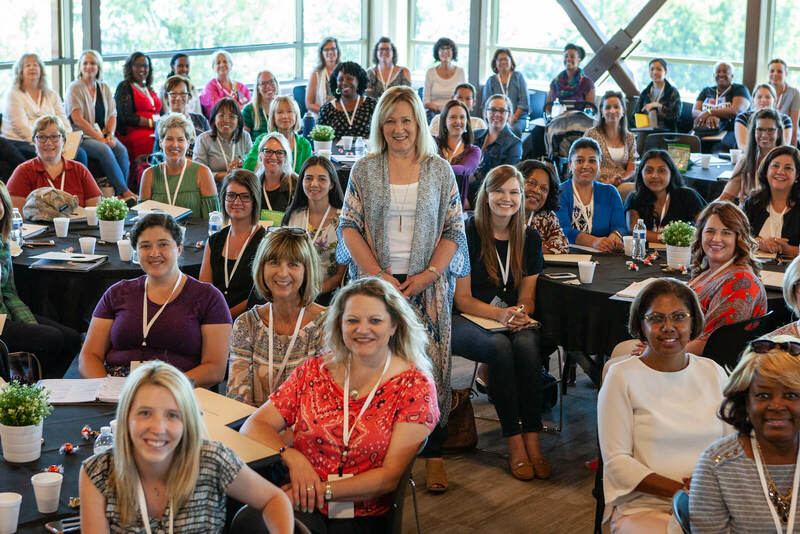 To register for PDC19, click HERE.